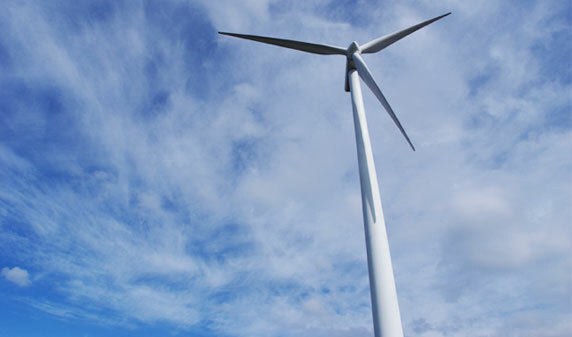 Annually, Huron Wind provides enough electricity to supply 3,000 homes with power. The wind turbine starts to produce electricity when the wind reaches speeds of four metres per second. Full power is reached at 16 metres per second. 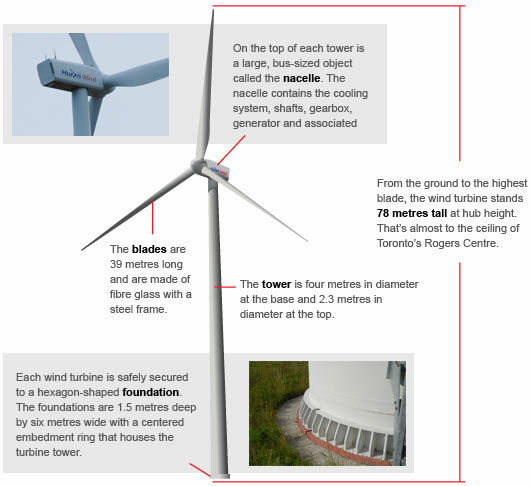 The turbines will shut themselves down for protection at speeds greater then 25 metres per second.